Thank you we will be in touch with latest offers soon. 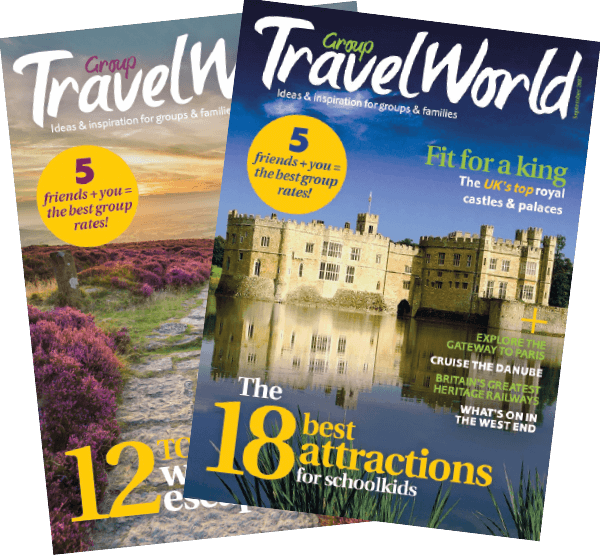 Group Travel World is the place for news, advice and inspiration to help you plan your next group trip. Whether you’re a group of seven friends or 70 work colleagues, we can help you choose where to go and what to do. And our sister site, grouptraveloffers.com gives you access to discounted tickets – so head there for the best deals!